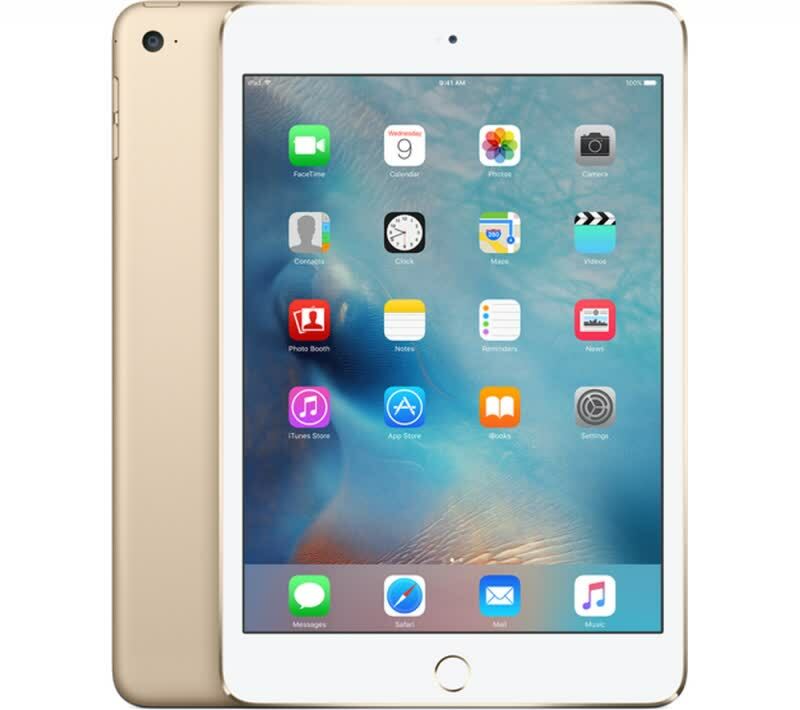 Since the iPad Mini 4 was first released, Apple has shifted and streamlined its iPad lineup. There are now three core options if you're in the market for an Apple tablet: The iPad Pro, the (simply titled) iPad, or the iPad Mini 4. As you can probably guess, that puts the Mini 4 as the smaller, cheaper alternative to the other two models. 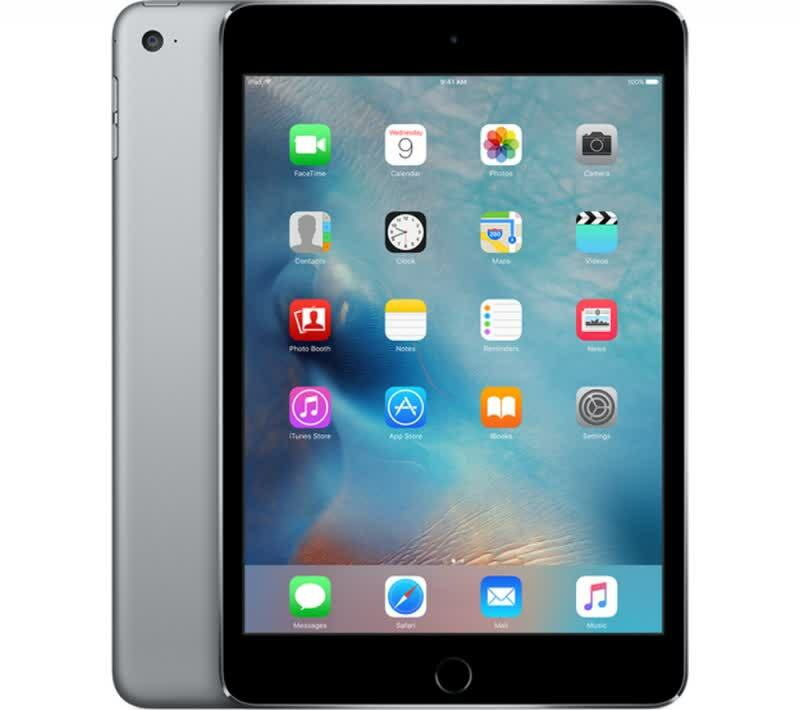 The iPad mini 4 is a great little tablet that comes in at a price that reflects its quality and capabilities. It looks gorgeous, is a breeze to use and leaves little to be desired. It's a shame that it hasn't been updated since September 2015, though! 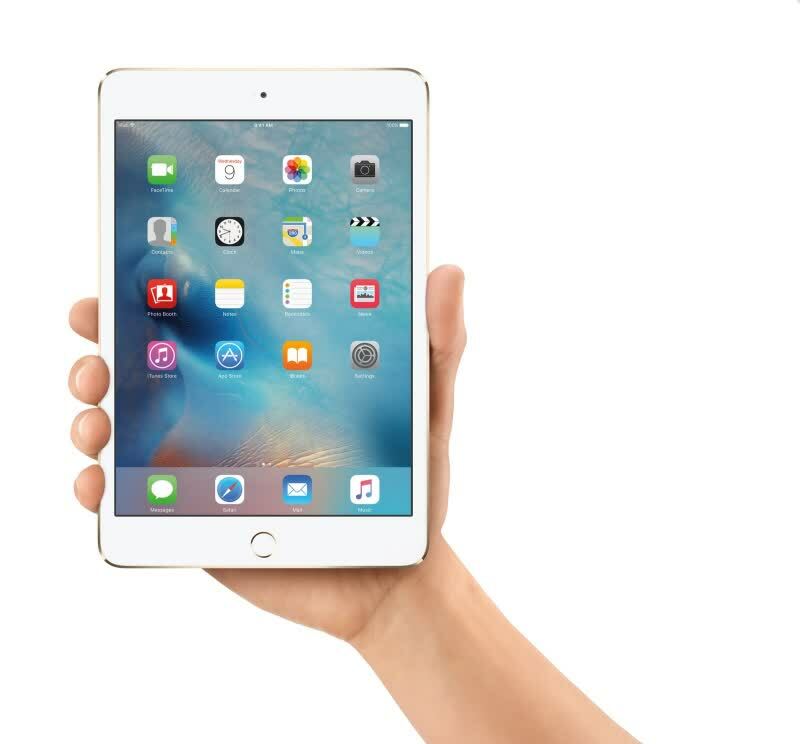 Unless you're absolutely in love with the iPad Mini 4's smaller size, opt for the faster, larger, identically priced, and still pretty portable iPad Air 2. It’s an iPad Air 2, but smaller. Great for media, reading and checking your emails, but not as productive as its bigger brothers.